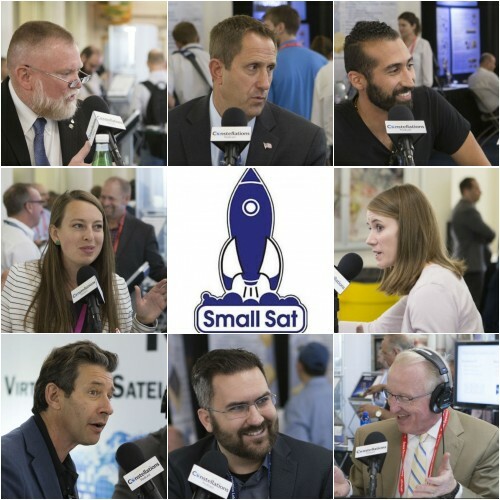 If you weren’t one of the 3,000 lucky souls who attended the SmallSat Conference in Logan, Utah in August of 2018, we have quick audio summary for you. 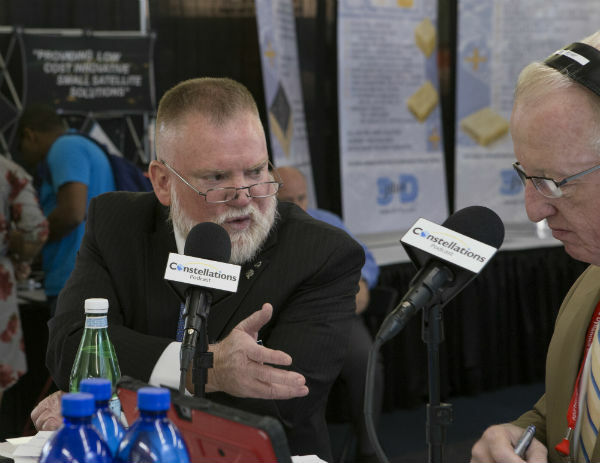 Constellations is the wildly successful podcast from Kratos. 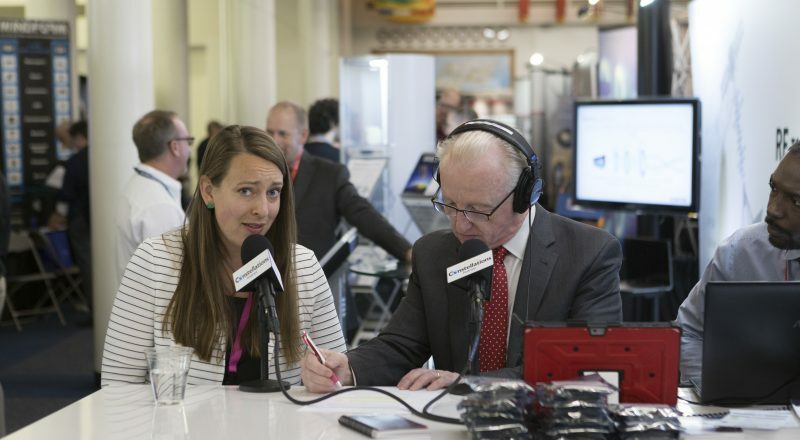 They recorded seven interviews from the floor of the show with topics ranging from situational awareness to launch from altitude.